Although he doesn’t know it, Dr. David Sabgir has many friends in St. George. 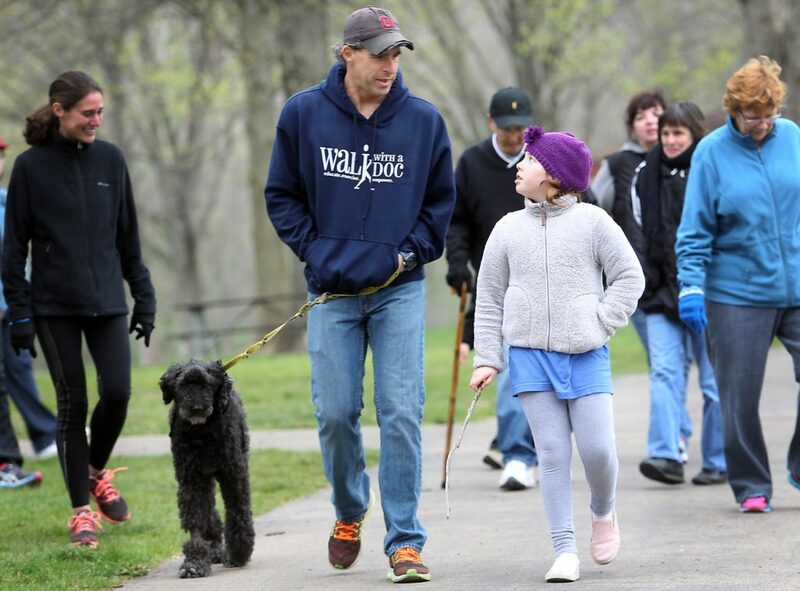 He’s never actually been to Utah’s Dixie, but the Columbus, Ohio-based cardiologist—and his international nonprofit organization, Walk With A Doc (WWAD)—have touched a steadily increasing number of residents in this corner of the state. As word is spreading about the benefits of participating in WWAD, now being offered monthly by Intermountain Healthcare, Sabgir’s network of friends in southern Utah is sure to swell still further. 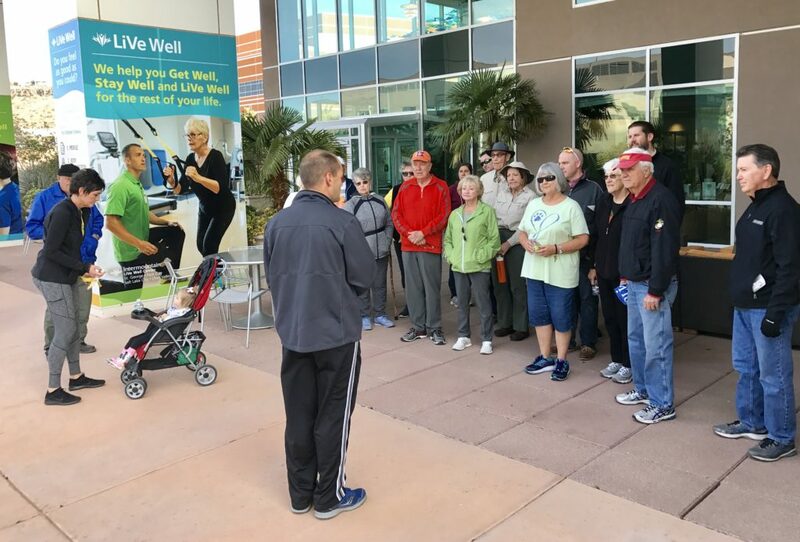 For more information about Walk With A Doc in St. George, visit https://walkwithadoc.org/our-locations/imh-stgeorge/ or call (435) 251-3793.